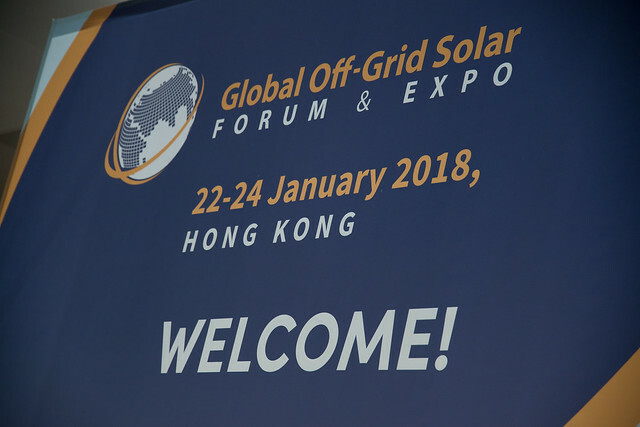 On this page, you can find resources and material from the Global Off-Grid Solar Forum & Expo which took place from 22 to 24 January 2018 in Hong Kong. 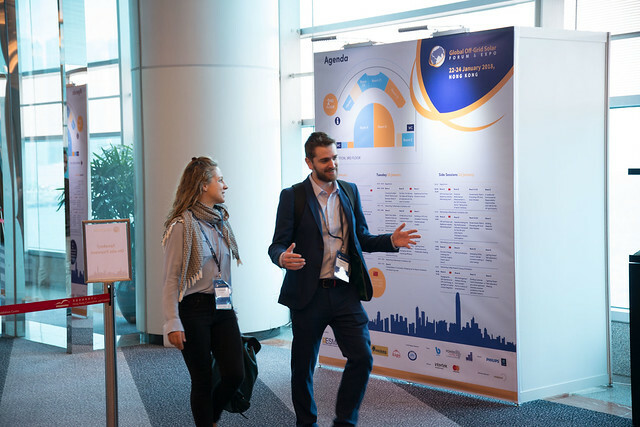 Download the presentations from each session on this page. 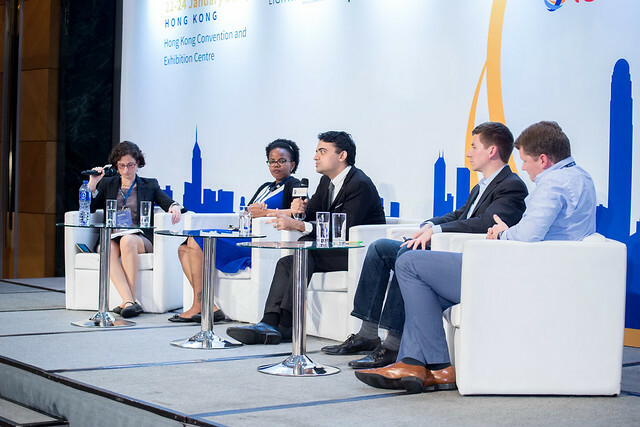 Watch a recording of the webinar: What's next for the off-grid solar sector? Get a video impression from the Forum & Expo and hear from attendees about their experience.